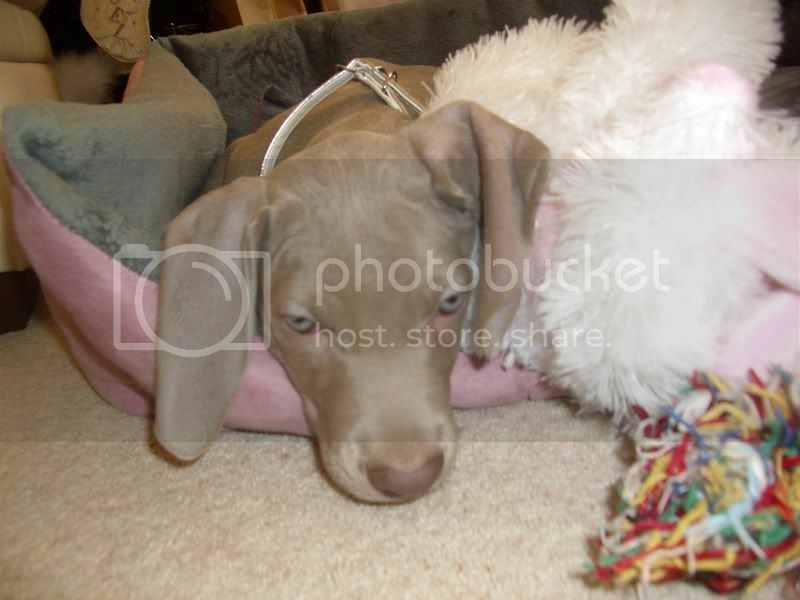 You have 2 pretty dogs there I like there colour cool!!! 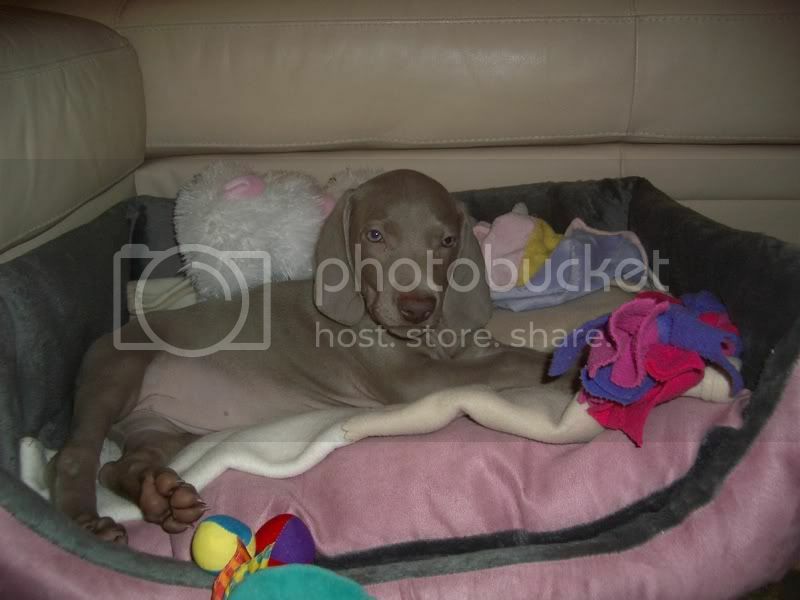 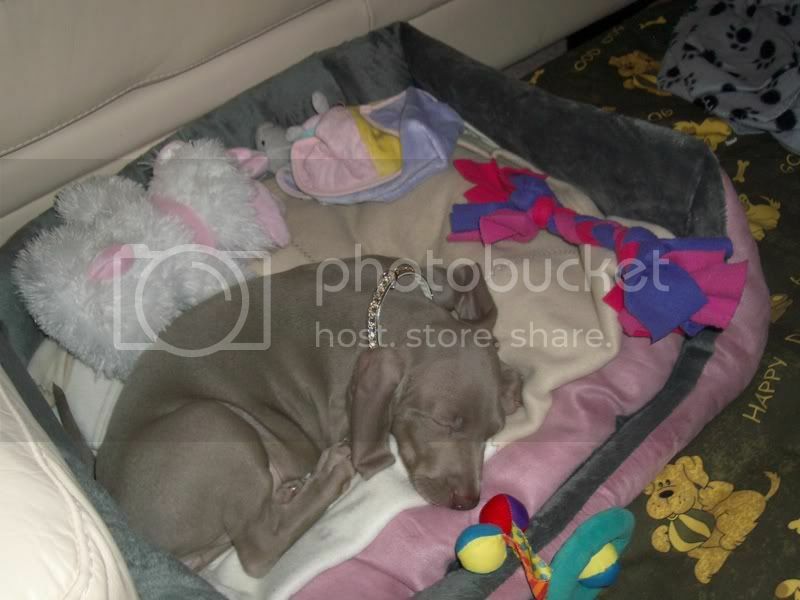 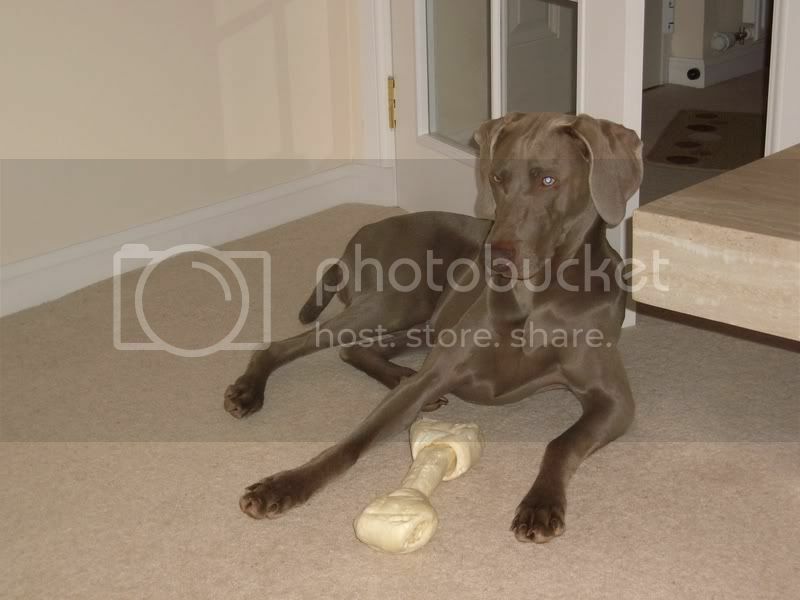 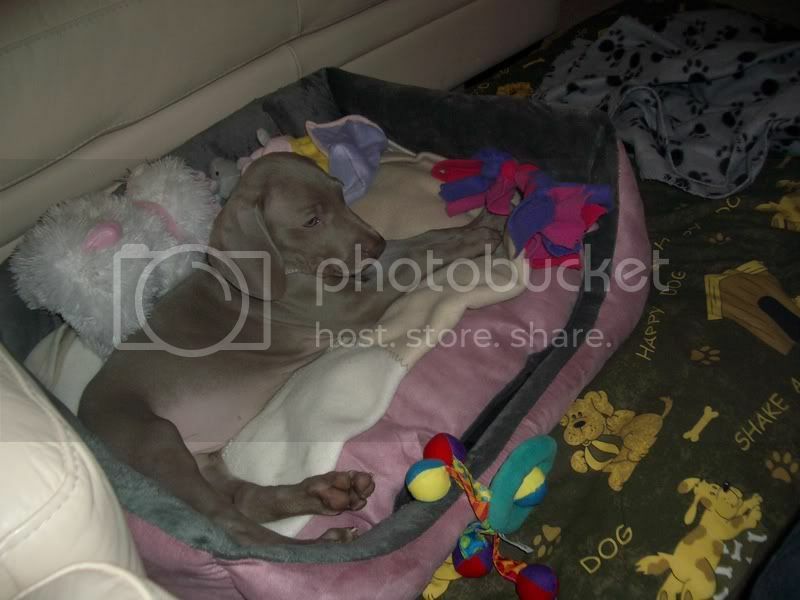 Two beautiful Weimaraners there, I have always wanted one, and the name I have always had in mind was Amber. 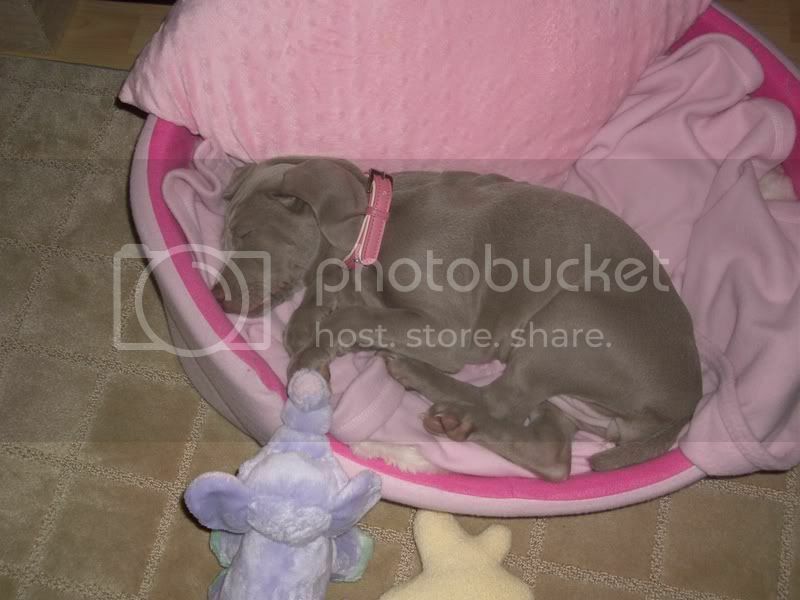 Lovely pup, bet she wreaks havoc at home!